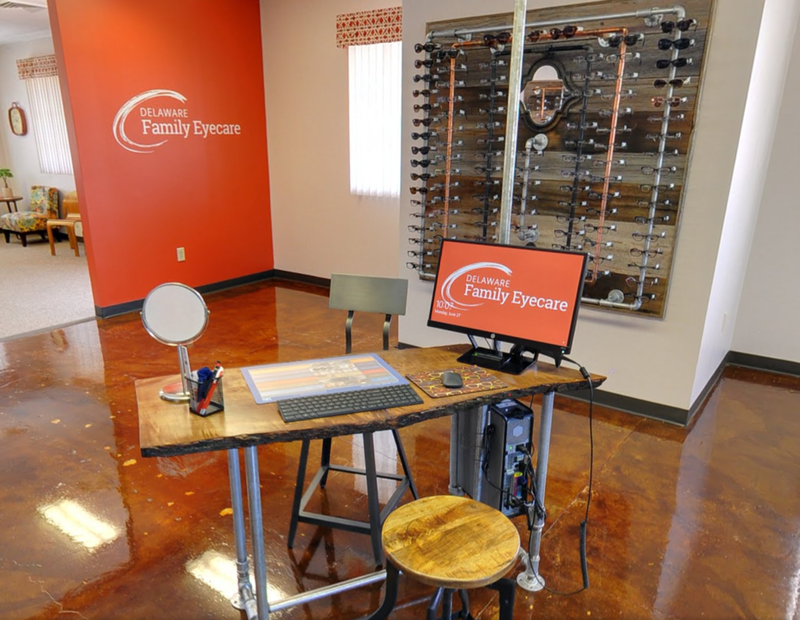 Our Delaware, Ohio optometry practice offers comprehensive vision care, including eye exams, contact lens fittings, treatment of eye conditions and diseases, eye emergencies and a beautiful optical shop with a variety of affordable frames, lenses, sunglasses and accessories from quality designers. 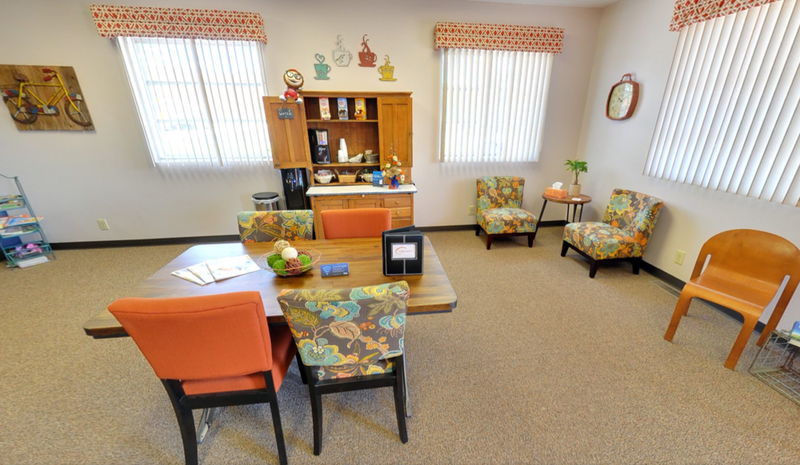 Whether you need to schedule an eye exam, contact lens fitting, medical visit, or an infant exam, we are here for you; we offer truly personal care, convenient hours, and accept a wide variety of medical and vision insurances. Now a current Delaware resident, Dr. Steven Kocher grew up in Bucyrus, Ohio. He earned both his Bachelor's Degree and his Doctor of Optometry at the Ohio State University where he graduated in 2012. Dr. Kocher began his career at a private practice in Bucyrus, OH gaining extensive experience in family-centric eyecare, specialty contact lens fitting, emergency eye services, and surgical post-operative care. 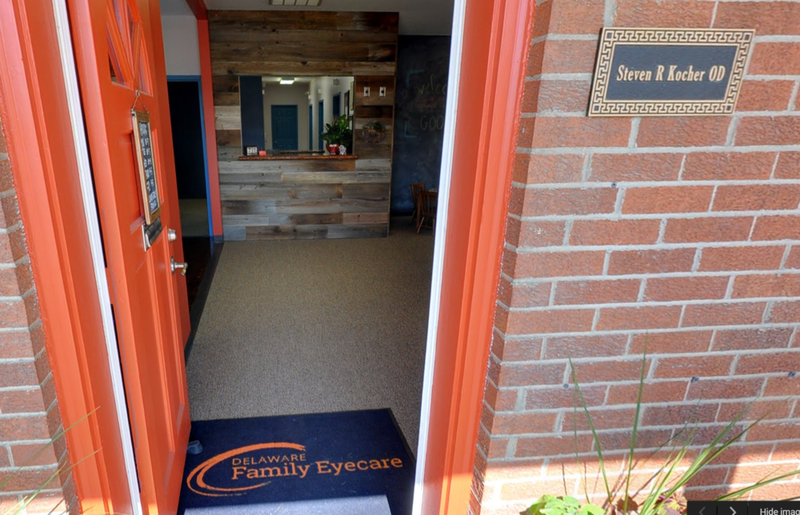 Dr. Kocher then returned to the Columbus area where he continued to practice optometry before opening his own office at Delaware Family Eyecare in 2015. In his free time, Dr. Kocher has volunteered as a trustee of the Central Ohio Optometric Association and is an active member of both the Delaware Chamber of Commerce and the Consulting Board of the Delaware Community Center YMCA. Living in the Northwest Neighborhood of Delaware since 2013, Dr. Kocher spends a lot of time downtown visiting our local businesses. He enjoys walking to Staas for their delicious craft brews, dining out at our many incredible eateries, and catching the latest flick at the Strand Theatre. Dr. Kocher plays basketball, flag-football, “Gatorball”, golf, ultimate Frisbee, and volleyball with a group of local weekend warriors and occasionally enjoys playing small-stakes poker with his best buddies.